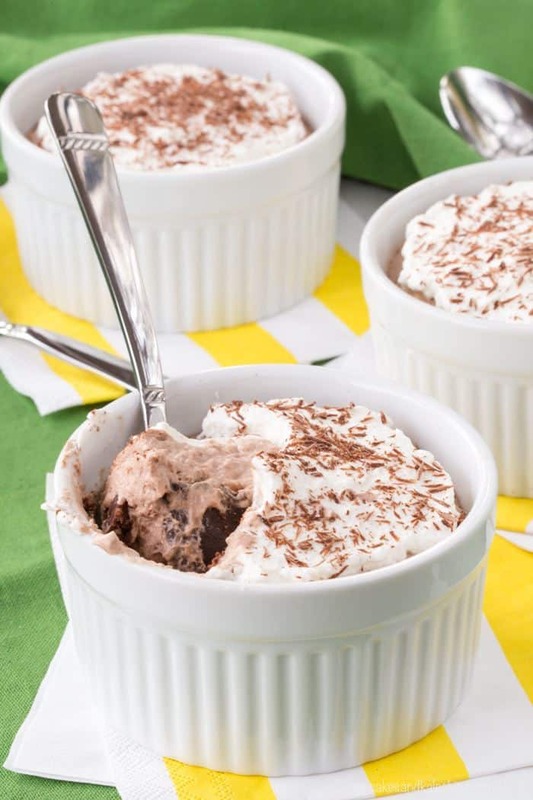 Decadent single-serving mini pies with an Irish Cream fudge bottom and light and fluffy mousse, this simple boozy dessert recipe is perfect for St. Patrick's Day or any special occasion. Chocolate mousse pie with a splash of Baileys Irish cream makes these single-serving mini pies a decadent gluten free St. Patrick’s Day boozy dessert! Perfect for Pi Day, too! They’re one of the best gluten-free no bake dessert recipes in my recipe box! My five-year-old has the strangest taste in television. Well, strange for a five-year-old. He has stated that when he watches movies, he doesn’t want to watch cartoons anymore because they are fiction (I think he needs a better understanding of the difference between fiction versus non-fiction and animated versus live-action, but we’ll work on that). He’ll sit for hours and watch nature or survival shows with Daddy. When he is begging to watch TV and I say that we aren’t going to put on any kids shows, he’ll say, “OK, then how about one of those DIY shows? Maybe Barnwood Builders is on.” Besides that, be might be almost as big a fan of Chip and Joanna as The Hubby and I. And when he knows I’m going to cuddle on the couch with him, he’ll request Food Network. Honestly, I don’t think that’s just to placate Mommy. He actually likes it. When he was playing with his kitchen set recently, he insisted I record him on Snapchat while he told Guy Fieri (aka Mommy) all about the Crystal Soup Diner and then proceeded to detail how he makes Deep Fried Crystal Soup with Chicken Broth. There were power tools involved. Then there’s Chopped. I think it’s a sign that we have watched it a few too many times when on nights he especially enjoys his dinner, he tells me that I get to move on to the Dessert Round. And then he’ll start naming random food items in our fridge and pantry that he wants to incorporate into his snack. I’m not sure if I should be flattered or offended. I guess I’m just glad he hasn’t requested booze as one of the secret basket ingredients. Though The Bug is a bit precocious with his television habits, and his palate, he will not get one single bite of gluten free Baileys Chocolate Mousse Pie. But after enjoying more than my fair share (over the course of a week, not in one day! ), I will tell you they are the perfect combination of rich and decadent with light and fluffy. I’ll be honest, though, when I say “light”, I am only talking about the texture of the mousse, not the calorie content. 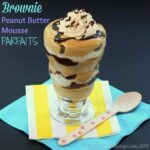 This is a special occasion dessert, but it is totally worth the indulgence. You start with a no-bake chocolaty crust made from almond meal. Top this with a simplified bit of my Five Minute Bailey’s Fudge Sauce. 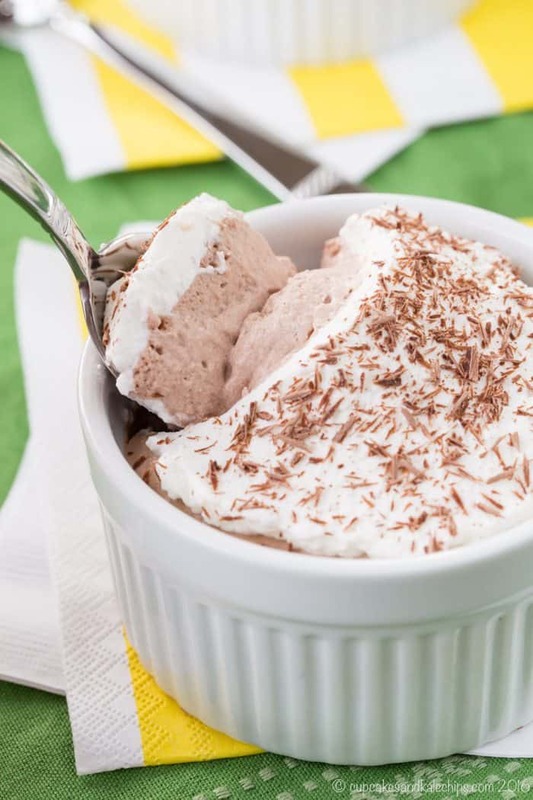 Cover that all up with a thick layer of heavenly Irish Cream chocolate mousse, then whipped cream and shaved chocolate and you have a dessert worthy of any celebration, from Pi Day to St. Patrick’s Day, or even a dinner party where you want to impress your guests. 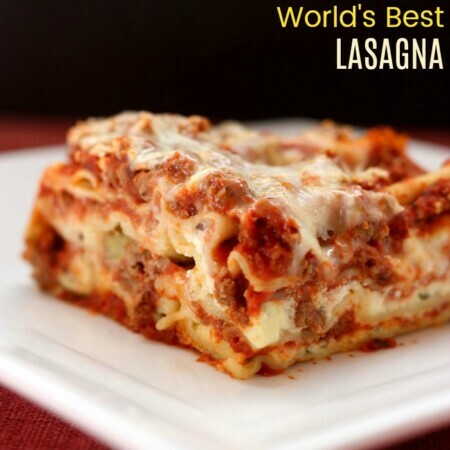 But the best part is that even though there are a few different layers to make, they are all super easy! 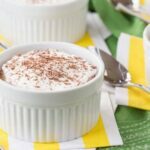 How do you make Mini Baileys Chocolate Mousse Pie? 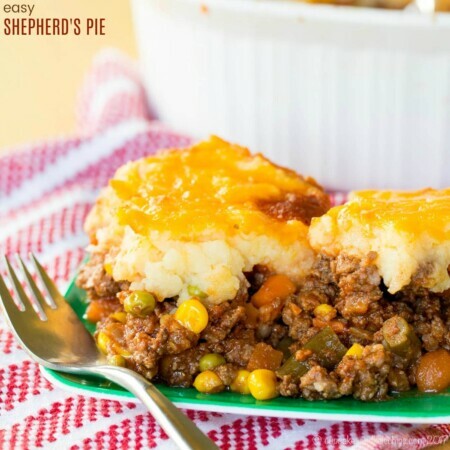 These individual gluten free pies are super easy. Start with a simple pie crust made with just almond meal, sugar, cocoa powder, and melted butter that is mixed and pressed into ramekins. Whip up an even more simplified version of my Five Minute Baileys Hot Fudge Sauce and spread it in the bottom. Then prepare the Irish-cream infused mousse. This is not one that requires egg white, so while it is still light and dreamy, it’s easier and no heating is required. You’ll bloom some gelatine in water, whip cream with cocoa powder and Bailey’s and fold everything together. Then divide that between the ramekins. 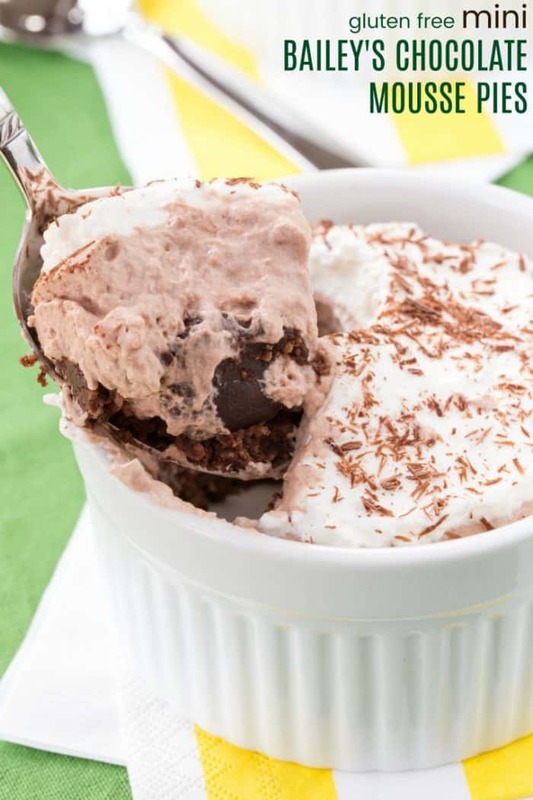 Top with whipped cream and shaved chocolate or cocoa powder. Is Baileys Irish Cream gluten free? Irish cream and all whiskey-based alcohols are made from gluten-containing grains. However, the distillation process effectively separates the alcohol from the gluten. However, in the case of Irish cream, there is the question of other ingredients. Bailey’s claims they don’t use any gluten-containing ingredients, but they are not qualified to make “medical recommendations”. Carolan’s claims to be gluten free. I am not a medical professional, so this is only based on my research, and if you have a severe allergy, you should consult your doctor. But I did want to give you this information because I am often asked. Also, I have heard that Irish cream non-dairy coffee creamers can be substituted in order to achieve the same flavor without any risk of gluten. And also for if you want to avoid alcohol. I have not tried using it in these gluten free mini pies, so if you do, please let me know. Here are some other boozy dessert recipes to make for St. Patrick’s Day! 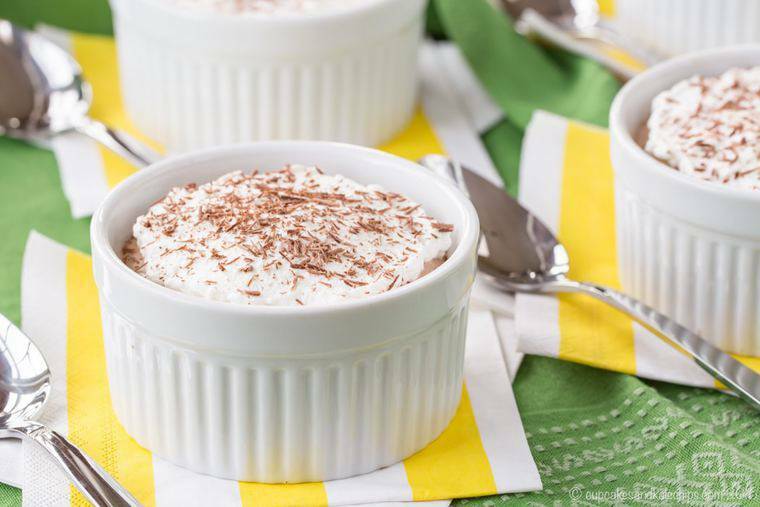 What do you need to make mini chocolate mousse pies? RAMEKINS – These 4 oz. ramekins are the perfect size to make four individual pies. 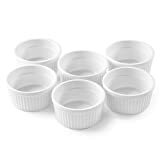 They are pretty good sized, so you could make six or eight in smaller ramekins. 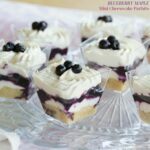 Or you can make mini parfaits in these little dessert cups that I use often, like for these Maple Blueberry Mini Cheesecake Parfaits. These gluten free decadent mini pies have an Irish Cream fudge bottom and light and fluffy chocolate mousse. 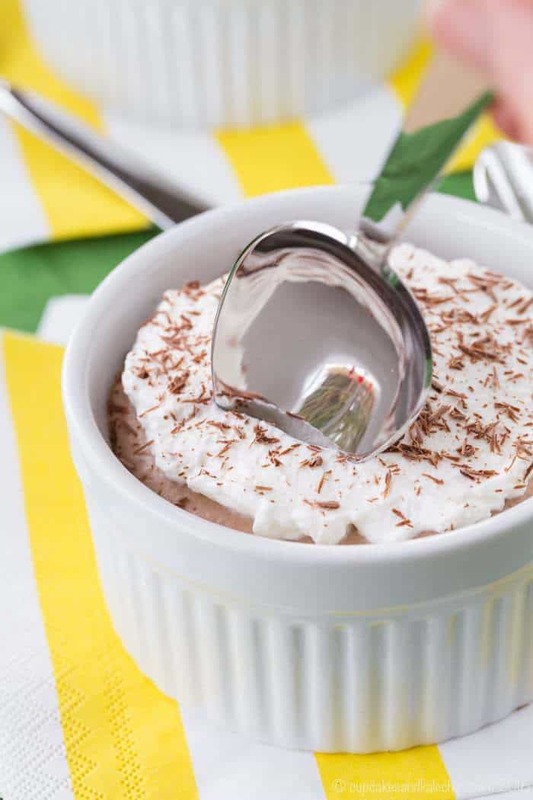 This simple boozy dessert recipe is perfect for St. Patrick’s Day or any special occasion. I hope you’ll leave a comment and give it a FIVE STAR rating. 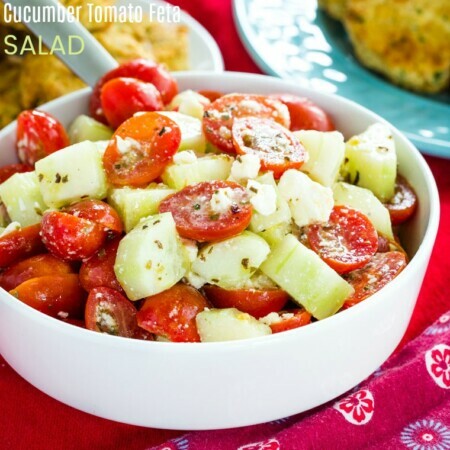 And share a photo of it on the Pinterest pin! Toss almond meal, cocoa powder, and powdered sugar together in a bowl using a fork. Pour over the melted butter and stir until evenly moistened. Divide the crumbs between four 6 oz. ramekins and press firmly into the bottom and up the sides. 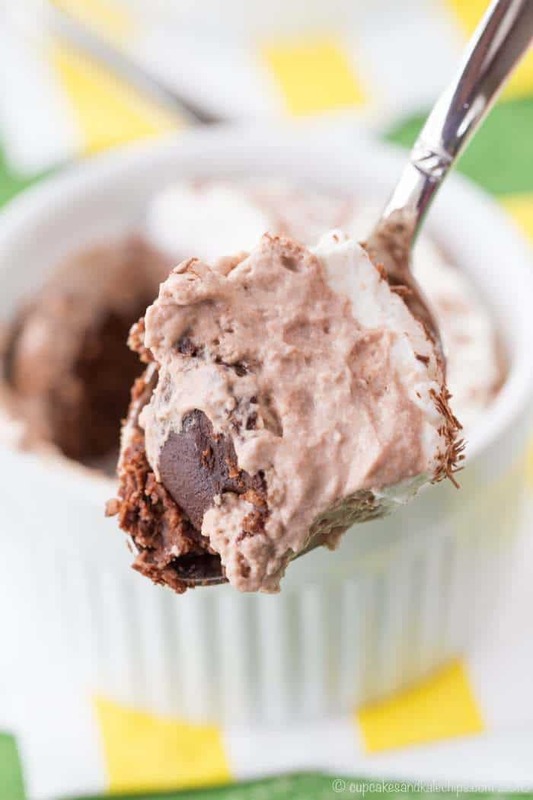 Combine the Irish Cream and chocolate chips in a microwave safe bowl and microwave 15-30 seconds and stir until smooth (alternatively, place in a bowl over a pot of simmering water and stir just until melted. Divide the fudge between the crusts, gently spread evenly, and return to the refrigerator while preparing the mousse. Place a mixing bowl and beaters in the freezer until very cold, at least 15 minutes. Meanwhile, sprinkle gelatin over cold water in small bowl and let stand one minute. Add boiling water and stir until gelatin is completely dissolved. Let stand until cool. In the chilled bowl, stir together the sugar and cocoa powder. Add the heavy cream and beat at medium speed until stiff peaks form, about 3 minutes. Increase to high speed, then slowly add the Irish Cream, vanilla, and gelatin mixture, beating until soft peaks form. Divide the mousse between the crusts and spread evenly. 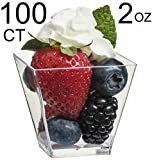 Return to the refrigerator while preparing the whipped cream or until ready to serve. In a chilled bowl, using chilled beaters or a whisk, beat the cream and powdered sugar to form soft peaks. Top each pie with whipped cream, and garnish with grated chocolate, if desired. Enjoy! Originally published on Feb 28, 2016. Can I use dried almond/hazelnut pulp from making milk for this recipe? I haven’t tried it, but since it is just to make a crust, I would think it would work. I know in actual baking recipes, sometimes the ratios change. For this, maybe you’d have to add a little more or less depending on how coarse or fine it is. All that chocolate is just fabulous! Haha! Love him telling you to move on to the dessert round. Your mousse looks wonderful! So sweet! (Pun not intended.) I hope my Firecracker will get into Food Network as much as I do, but at 19 months old, we’re still all about cartoons – anything with a train. Haha, yeah, my almost 3 year old doesn’t get so excited about anything other than Mickey Mouse. These are perfect! I never thought about alcohol being GF or not! Thanks for sharing. I love learning new things! P.S. The pies look amazing!! Yes, I have learned so much. Never thought about the grains that alcohol is distilled from. It gets the scientist in me excited. This sounds awesome! I think I’m going to make them for St. Patrick’s Day! You should! They are so god! SO creamy and luscious! Perfect for St. Patty’s Day!! 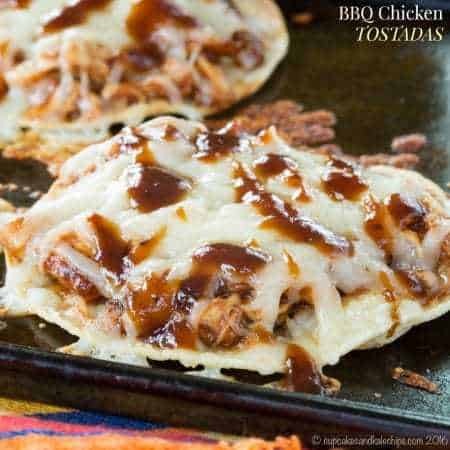 I think I will have to make them again! I introduced my 7 year old to the Kids Chopped and she loved it! She too will also sit and watch for hours wood working shows with her dad or all of them love to watch Bob Ross! I love it! Oh my gosh, I loved Bob Ross when I was little!